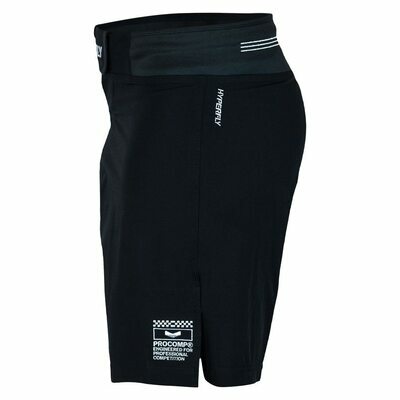 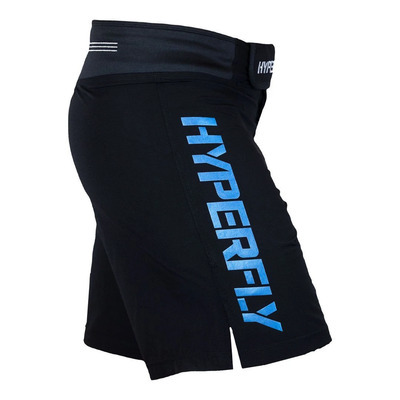 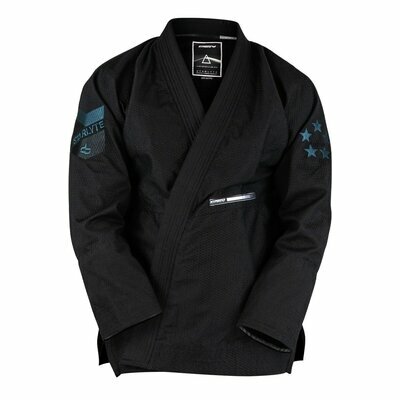 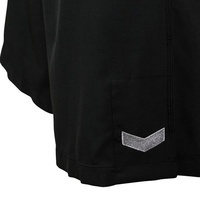 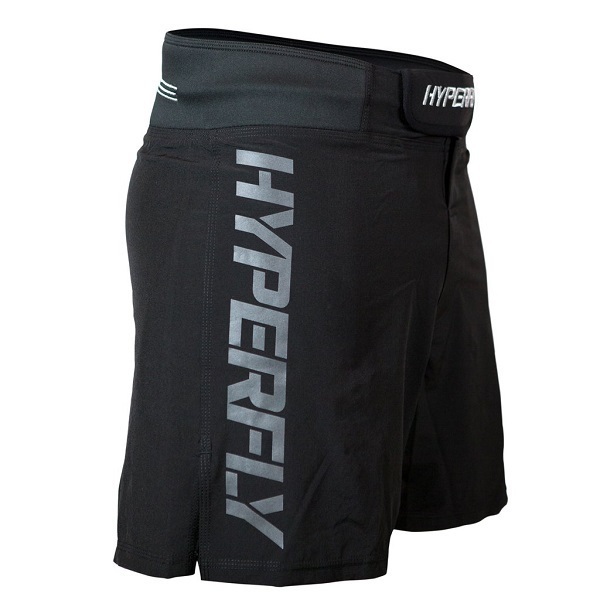 Looking for the best IBJJF Approved NoGi Jiu Jitsu Shorts to hit the mats in Asia? 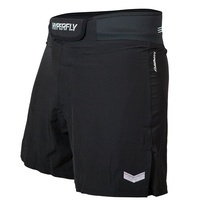 True Size will fit snug, for a more athletic feel, if you prefer a looser fit go a size up. 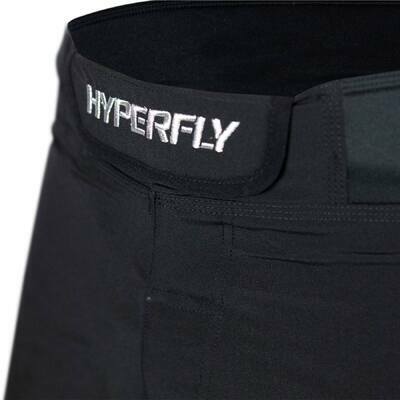 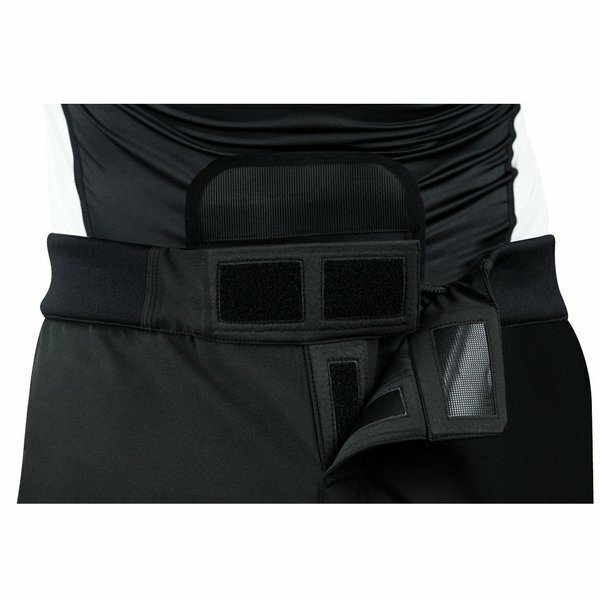 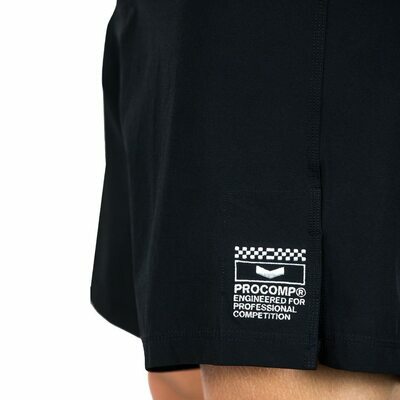 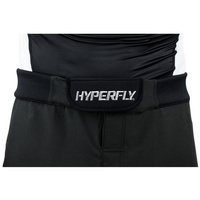 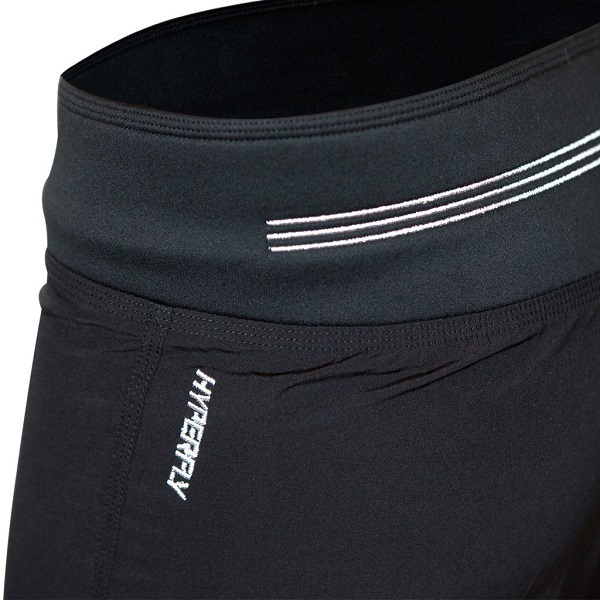 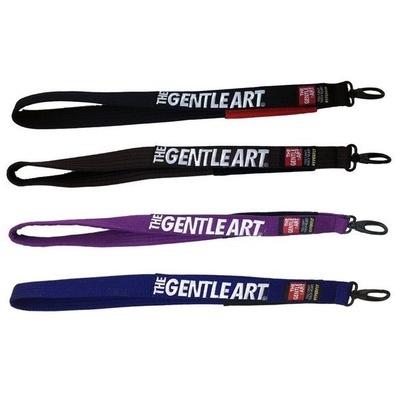 0.5mm compressed neoprene waist, no sliding around. 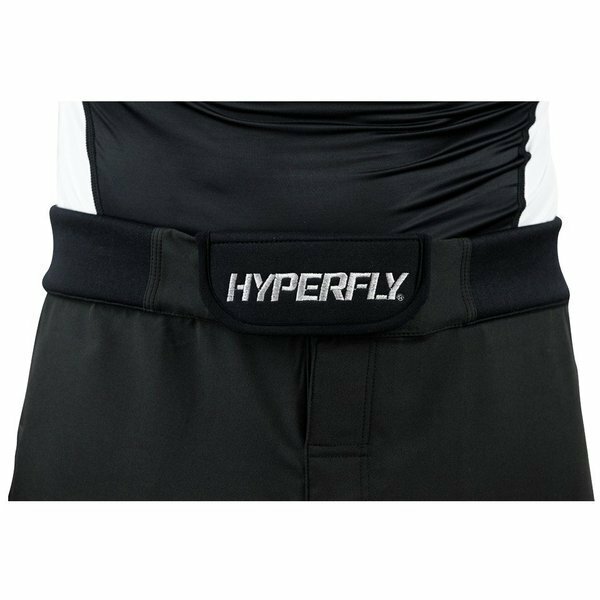 Recessed micro velcro thin super flexible closure method. 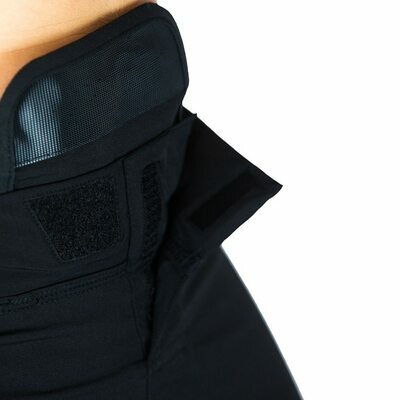 Internal draw cord for enhanced fitting. 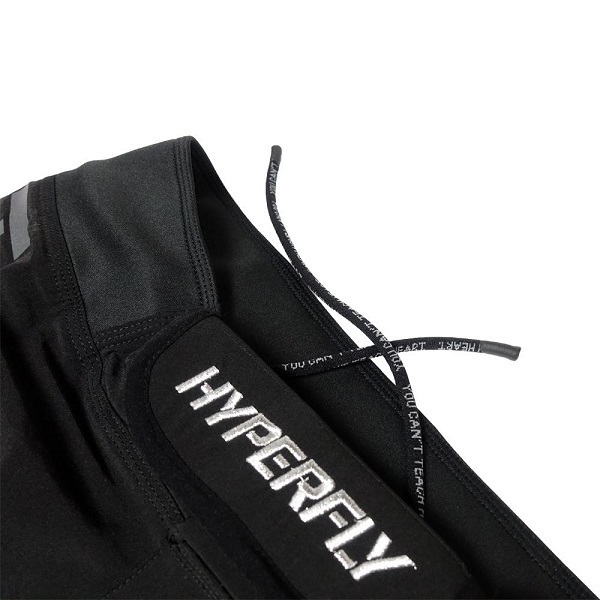 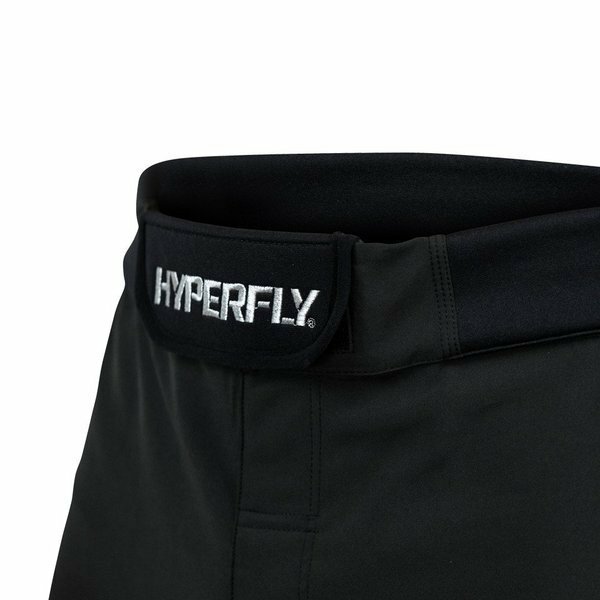 Black reflective HYPERFLY print on outside for visibility in the dark.